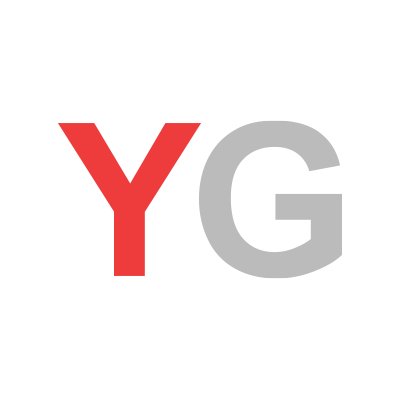 Video: How is YouGov innovating in market research? February 18, 2019, 11:00 a.m.
YouGov invites you behind our doors to discover how we&apos;ve built a connected data universe at the heart of our offering to help bring businesses and organisations closer to the ever-changing opinions, needs and behaviours of their consumers. Discover how our relationship with our global online community, fearless research ethos and pioneering technology is helping organisations to draw out insights they never knew they needed to help them grow.